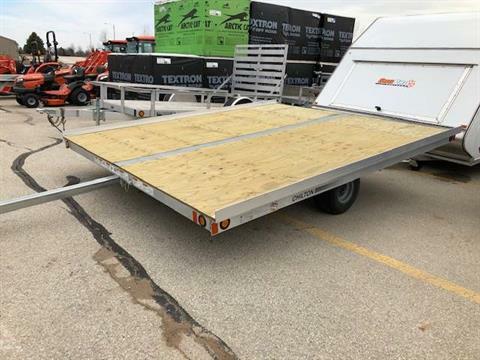 Current Inventory For Sale | TA Motorsports, Inc. in Francis Creek & Manitowoc, WI, has the trailers for you. 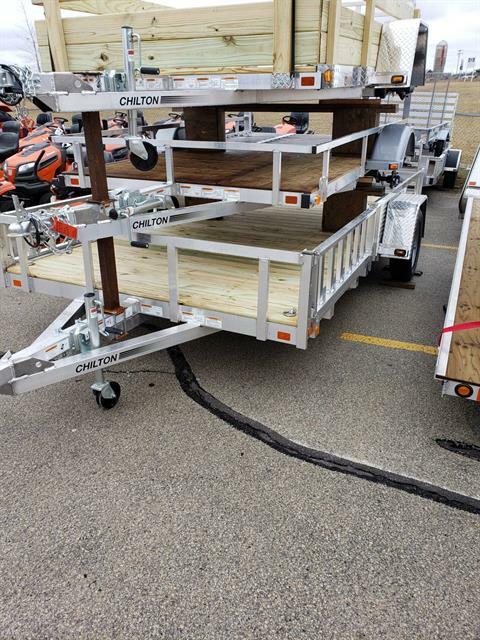 American Hauler, Triton, United Trailers and more. 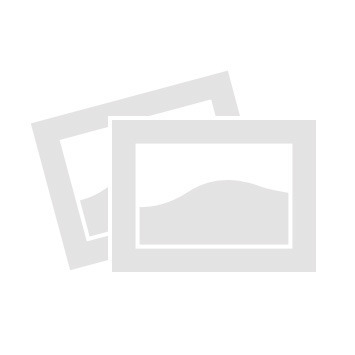 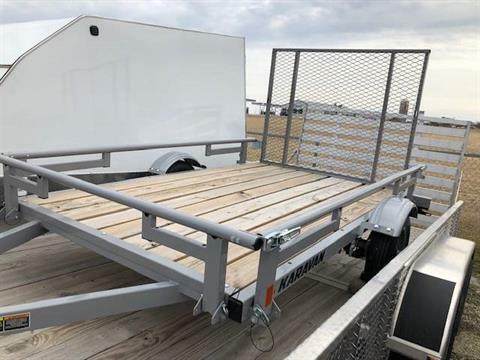 TA Motorsports carries a wide variety of new and gently used trailers. 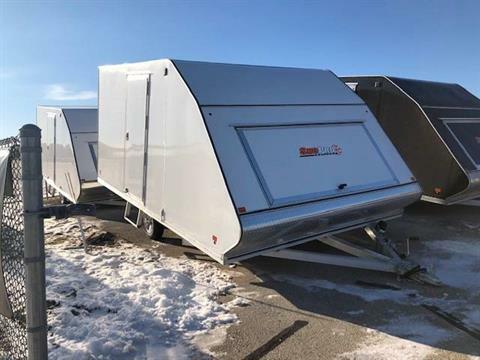 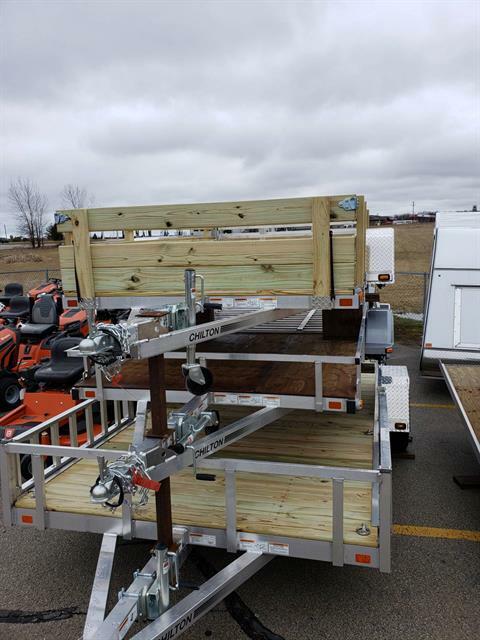 We carry many trailer manufacturers, such as American Hauler, Triton, United, Loadmaster, Chilton, Karavan, Haulin', Liberty, and Reliable Trailers. 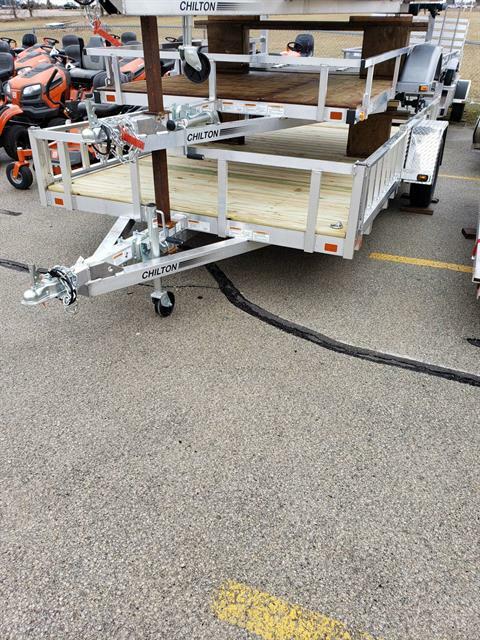 We also can order almost any type of trailer to suit your needs. 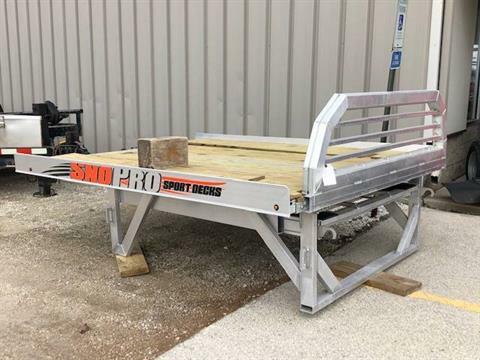 ~ Call or email for best price ~Trades Welcome!